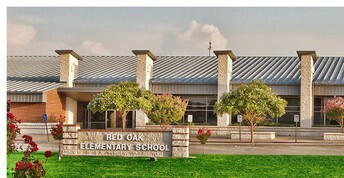 Red Oak is using Smore newsletters to spread the word online. 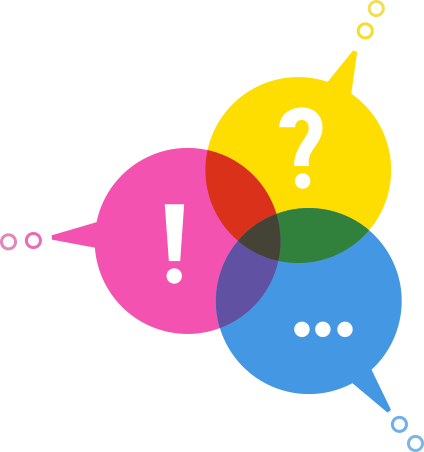 Take a moment to tell us your thoughts! 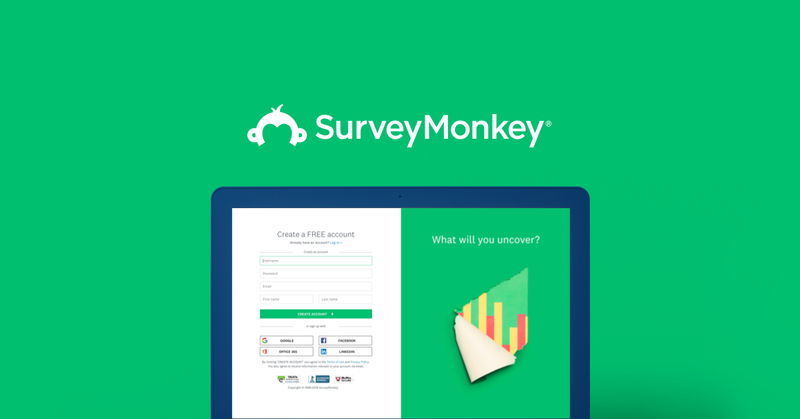 Click on the link below to complete the survey. We are 8 weeks away from wrapping up the school year. 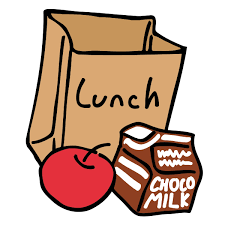 Please check your child's lunch account and make sure you are up to date on payments. It is very important that all student lunch accounts are paid in full by the end of the school year. Visit Myschool Bucks to access your account. Free/reduced lunches are available for qualified families. 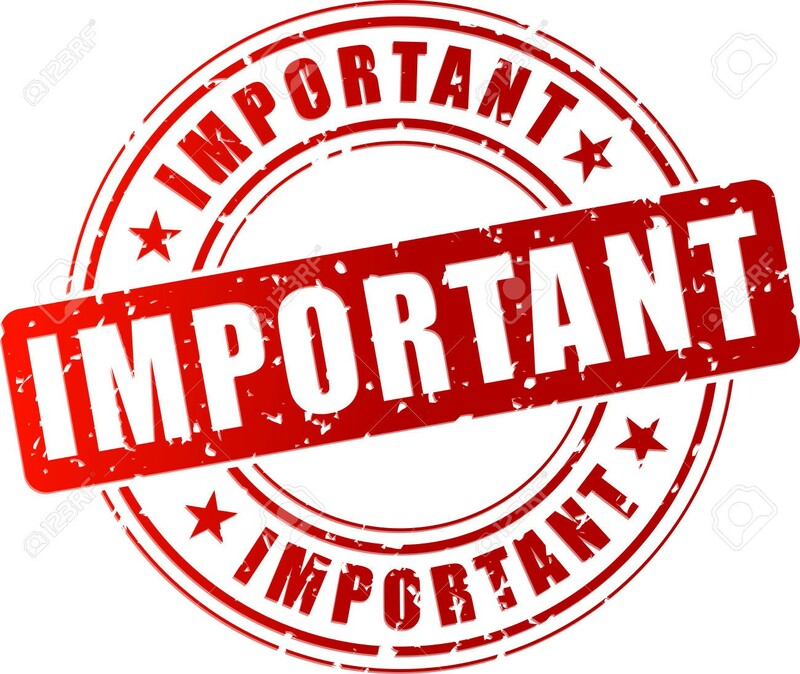 If you need information regarding your lunch account or the free/reduced lunch application, please contact Melodie Wisdom or Laura Kennedy at 972-617-3523. Therefore, there is no need to call your child’s campus to see if we are having school. If you do not receive any notification, we will be having school and starting at the regularly scheduled time. For this reason, it is important to make sure that your school has the most up-to-date and accurate contact information. 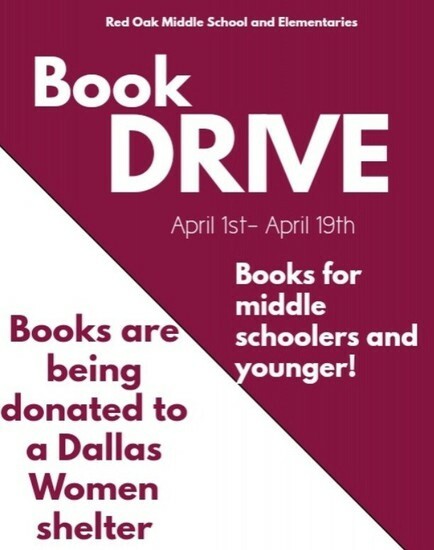 Please take time to review your library books. Some books could be overdue. Please try to have any overdue books returned as soon as possible. Please remember school hours are 7:40-3:10. Students are considered late to school after 7:45 (via school clocks). The building opens on the driveway at 6:55 am The front office opens at 7:15. Breakfast ends at 7:40. Students wanting breakfast need to arrive by 7:30. 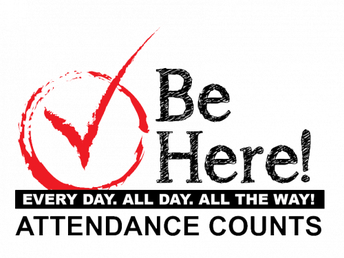 Students who leave before dismissal time at 3:10 are considered early sign-outs. 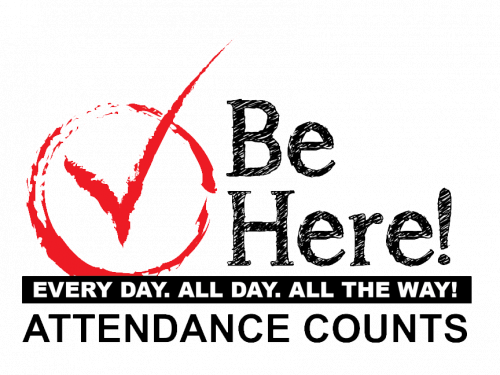 To qualify for district level perfect attendance awards (Count Me In) at the end of the school year, students must be in attendance all day every day (no late to school/tardies or early sign-outs). If you come to visit for lunch, we ask that you please eat lunch with your child at one of the side tables or benches. Lunch visitors must be listed in Skyward. Please don’t invite other students to join your family while you eat. Thank you for your cooperation! It is important to remember that if your child has a fever over 100 degrees, he or she must stay out of school until fever free for 24 hours without fever-reducing medications. In addition, students with diarrhea or vomiting must stay home until they are diarrhea/vomiting free without suppressing medications for at least 24 hours. 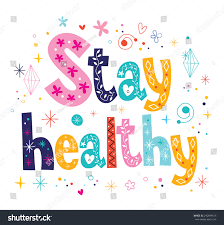 When your child is ill, please contact the school (972-617-3523) to let us know he or she won’t be attending that day. 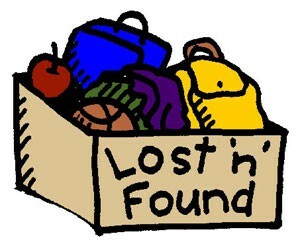 Please have your children check the lost and found by the recess doors if they are missing any hoodies or coats. 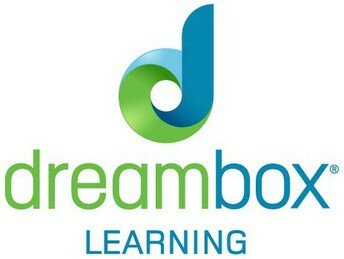 Dreambox is a great application for students to practice math skills. 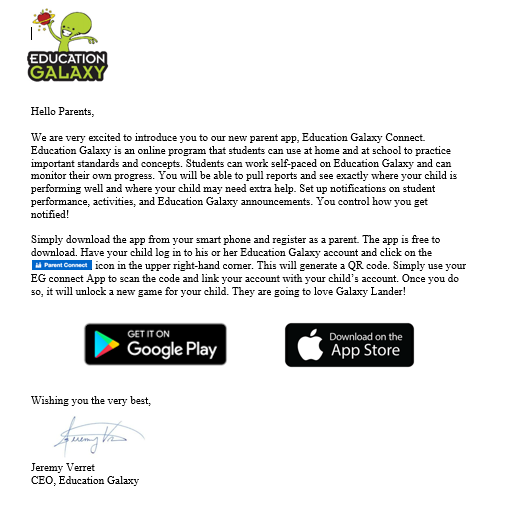 This app can be reached on our website under the student digital subscriptions. 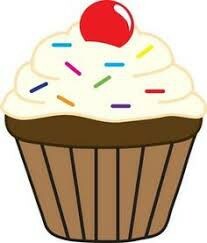 Just a reminder that any treats brought to school (birthday cupcakes, etc.) must be store bought with the ingredients on the package. Due to student allergies, we cannot allow homemade goods to be shared with other students. Birthday celebrations are held at the end of the school day. Food cannot be shared in the cafeteria. 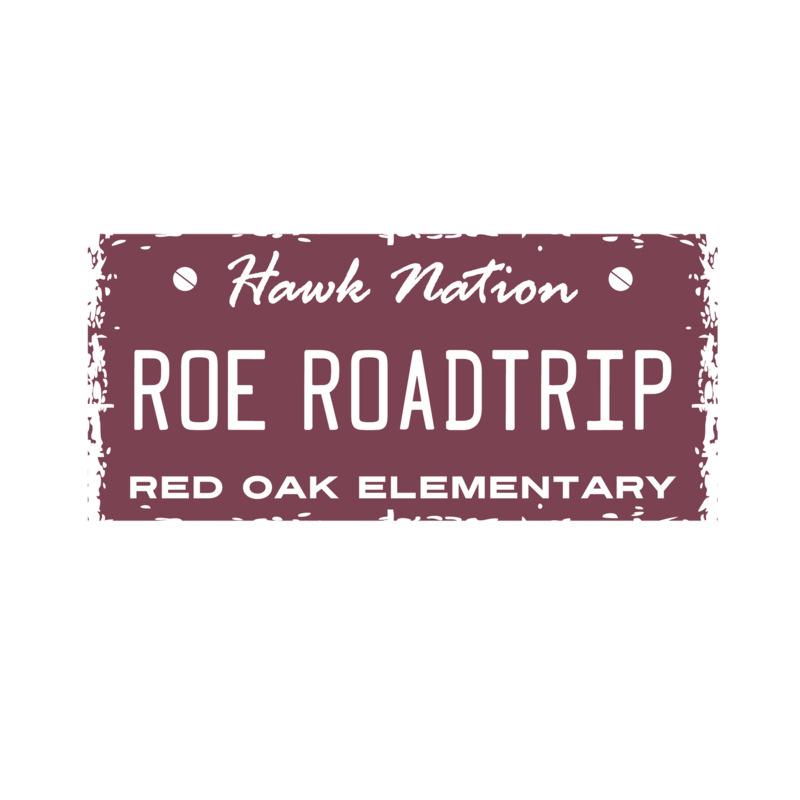 A school issued car tag is required for pick up in the car line. Please have your tag placed on the dash every afternoon. 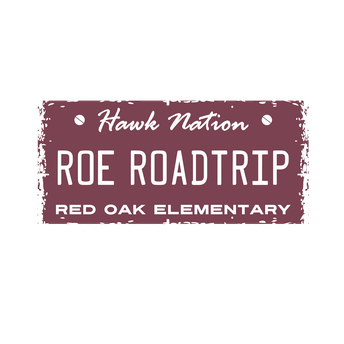 Parents will be sent to the office if a car tag is not presented at pick up. 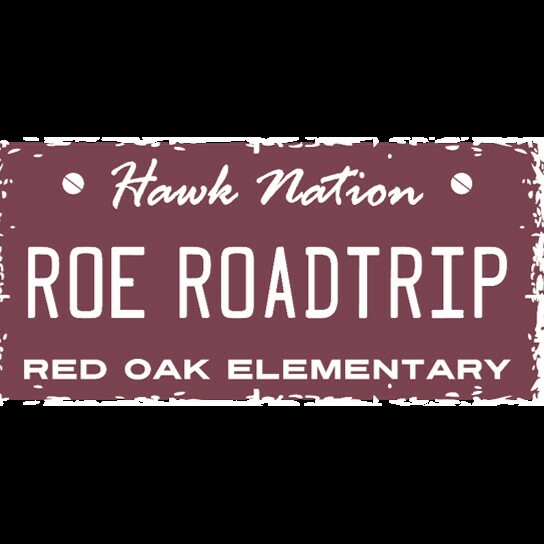 If you have lost your car tag or need additional car tags please visit the front office. We appreciate your cooperation with this safety procedure. In Red Oak ISD, we love our parent volunteers! 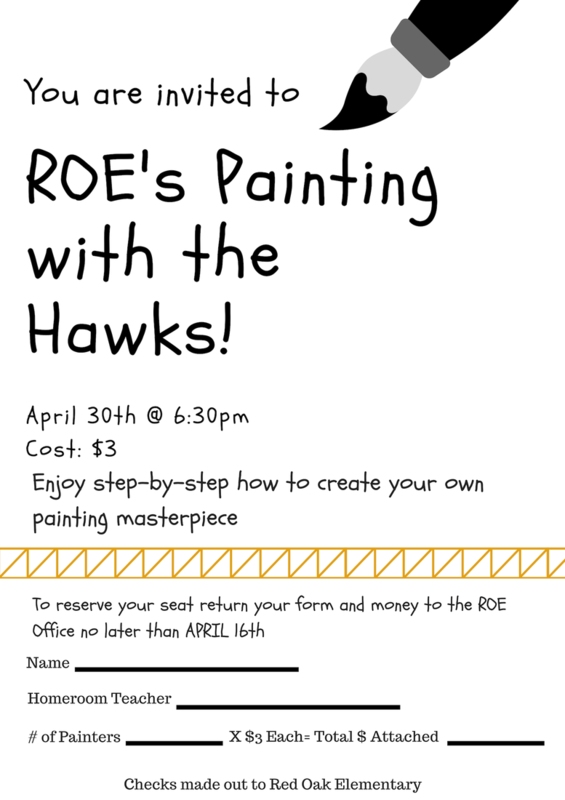 If you would like to become involved in activities ranging from field trips to mentoring students and organizing classroom parties, please sign up to be a volunteer. Red Oak ISD uses an online process that includes a volunteer database and allows teachers to post opportunities throughout the school year. You may sign up for as many events as you would like. Returning volunteers must sign up every new school year. Please click the link below to get started.